What if Valentine’s Day cards told the truth? Have you ever wondered how would they look like? Well, wonder no more. 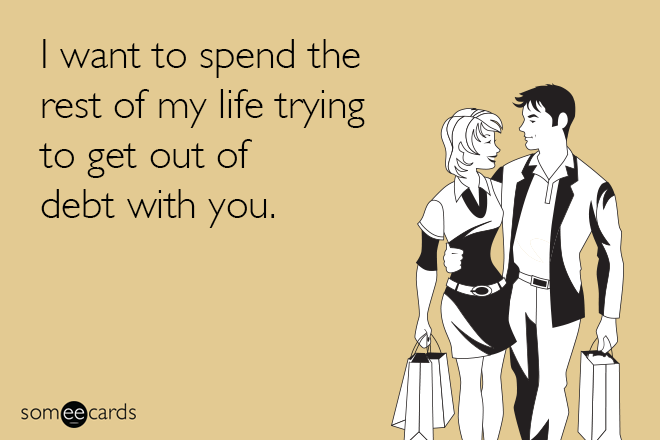 Someecards have answered this exact question. Scroll down to see them all and don’t forget to add your version comments.